(Albuquerque, NM) Thursday, May 16, 2013 —REELZCHANNEL today announced that action movie star Steven Seagal is returning to REELZ with the acquisition of Steven Seagal Lawman including the never-before-seen third season. 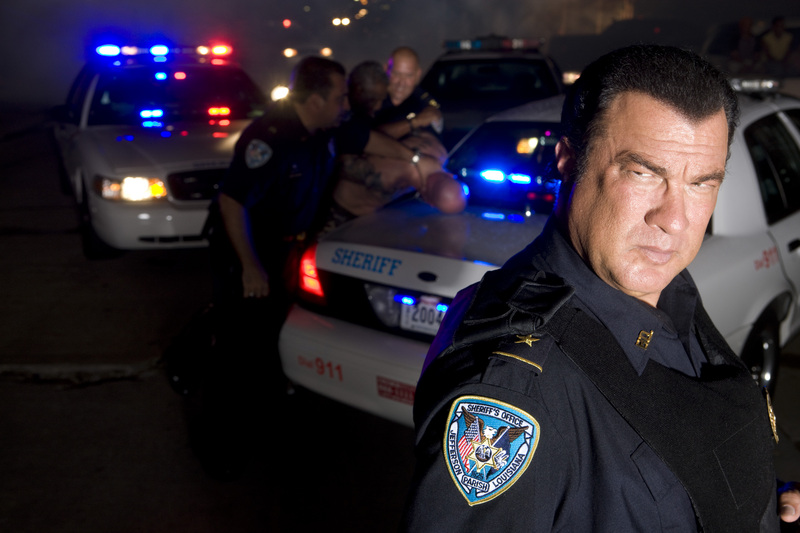 To get viewers ready REELZ will air the first season of Steven Seagal Lawman starting Thursday, June 6, 2013 with season two airing in fall 2013. The first two seasons of Steven Seagal Lawman focus on Seagal’s work with the Jefferson Parish Sheriff’s Office in New Orleans. The third season (8 episodes) premieres in January 2014 and features Seagal teaming up with Maricopa County Sheriff Joe Arpaio in Arizona. The acquisition of Steven Seagal Lawman includes 29 total episodes and includes format rights for possible future seasons. “Seagal’s brand of crime fighting is must see TV and we’re excited to bring our viewers a raw and inside look at his real life law enforcement experiences in Steven Seagal Lawman,” said Stan E. Hubbard, CEO of REELZCHANNEL. Steven Seagal is an international movie star, martial arts expert and experienced law enforcement professional. 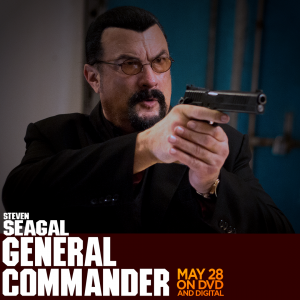 In Steven Seagal Lawman, Seagal’s extraordinary experiences as an active and engaged lawman are chronicled. Each episode allows viewers to ride shotgun with Seagal as he and his hand-selected elite team of deputies respond to crimes in progress including heart pounding police chases, dangerous drug busts, confrontations with volatile murder suspects, intense highway accidents and much more. Then, when Seagal goes off-duty, the cameras will continue following him as he pursues his many ventures including musical performances and philanthropic efforts in Jefferson Parish and New Orleans. In the third, and lost, season, viewers will see Seagal head to Arizona to work with “America’s Toughest Sheriff”, Joe Arpaio the six-term Sheriff from Maricopa County. Since 1990, Seagal has been working as a fully-commissioned deputy with the Jefferson Parish Sheriff’s Office in Louisiana. In addition to going out on patrol, Seagal is an expert marksman who has worked with their SWAT team and has instructed Jefferson Parish officers in firearms and hand-to-hand combat. Seagal lives in Maricopa County, AZ where he continues to be actively involved with Sheriff Arpaio’s law enforcement activities.